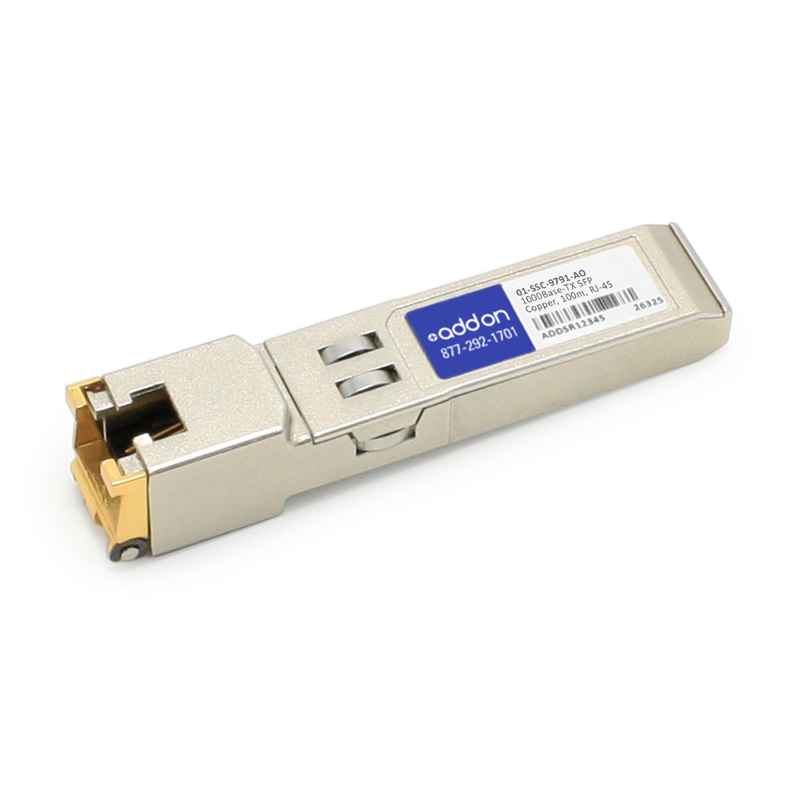 This Sonicwall® 01-SSC-9791 compatible SFP transceiver provides 10/100/1000Base-TX throughput up to 100m over a copper connection via a RJ-45 connector. This TX module supports 10/100/1000Base auto-negotiation and can be configured to fit your needs. It is guaranteed to be 100% compatible with the equivalent Sonicwall® transceiver. This easy to install, hot swappable transceiver has been programmed, uniquely serialized and data-traffic and application tested to ensure that it will initialize and perform identically. It is built to meet or exceed the specifications of Sonicwall®, as well as to comply with MSA (Multi-Source Agreement) standards to ensure seamless network integration. This transceiver is Trade Agreements Act (TAA) compliant. We stand behind the quality of our products and proudly offer a limited lifetime warranty. 25ft RJ-45 (Male) to RJ-45 (Male) Yellow Snagless Non-Booted Cat5e UTP PVC Copper Patch Cable.